The world celebrate Hypertension Day on 17th May. This day is well recognized and create an awareness among people as how high blood pressure is acting like a “silent killer” and destroying many innocent’s life. It is an unusual condition found, that has no specific symptoms as well. The only way you can spot the complication is by getting your blood pressure checked on a regular basis. According to the studies, about 29% of Americans have high blood pressure and one-third of them even don’t know about it. If you have high blood pressure and you do not take much care towards that problem, you may suffer from some serious health ailments. It is better to pay some extra attention towards the issue follow safety measures strictly. One of the safety measures is following a healthy diet that can help drastically in improving your blood pressure level. Less Salt: The first step towards a balanced blood pressure will be reduction in the intake of salt. The major function of salt is that it raises the level of sodium in the person’s bloodstream which results in the spike that destroys the delicate balance, minimizing the tendency of kidneys to remove the water.This puts extra strain on the blood resulting in high blood pressure. Therefore, it is suggested to use salt that are composed from potassium chloride because potassium helps to lower the level of blood pressure as compared to sodium chloride. Banana: This food item is one of the richest in nutrients. Easily carried, they are helpful in providing tons of energy. Since we know that heart patients should eat sodium wisely. This is the reason why banana has low sodium content has is highly rich in potassium that is beneficial for hypertension patients. You can peel the banana and eat it just like that. You can try to grill and saute the halves of banana and have it with frozen yogurt. Green Leafy Vegetables: All the vegetables that are green like spinach, turnip greens etc are usually low in calories, high in fiber and packed with nutrients like potassium, folate, magnesium are extremely effective in lowering and maintaining blood pressure levels in the body resulting in a happy heart. You can boil the spinach with water have the juice. It is very healthy. You can add its leaves while making the salad. Oatmeal: Eating a high diet in meal and whole grains help your body maintain a balance diet. It is high in all kinds of nutrient. It helps to reduce both systolic and diastolic pressure. 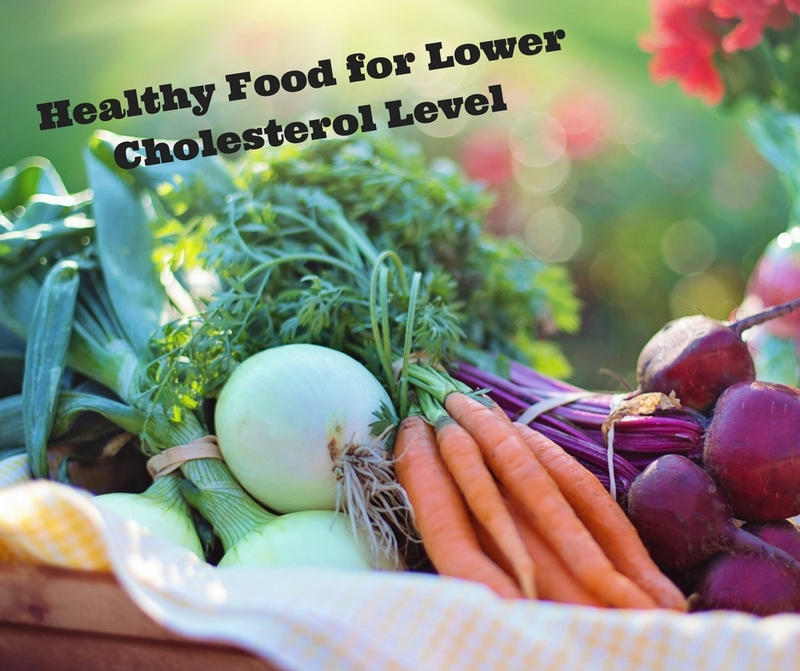 It also helps to lower “LDL” or “bad cholesterol”. It also contains both soluble and insoluble fiber. It can be prepared as a hot cereal and topped with fruits. You can make pancakes also. It could also be added to many baked food items. Quinoa: Year 2013 was considered as International Year of Quinoa. It is extremely rich in fiber. It also has an impressive amount of magnesium. It is gluten free which is why if you have celiac problem. There are multiple varieties available like golden beige color, red and black color which are helpful in lowering the blood pressure. Also Read: How much you are aware about Diabetes? Avocado: They have oleic acids which can reduce high blood pressure and cholesterol level to a greater rate. Avocados are rich in potassium and folate which are good for the patients of hypertension. You can peel it. The dark green flesh under the rough skin contains the large disease killing components. Skin Milk and Yogurt: Being low in fat, it is extremely rich in calcium and is extremely helpful in reducing the blood pressure. Also try to intake less sugar, as it increases the level of cholesterol. Beetroot: This veggie is rich in nitrates and is also helpful in relaxing the blood vessels to facilitate the smooth blood flow. It lowers the systolic blood pressure within few hours. You can make the salad and eat it regularly. You can make beet juice. You can add spinach as well. Tags: Hypertension, Diabetes, Cholesterol, Balance diet, Heart & Blood Pressure, Cheap medicines, Drug store. How much you are aware about Diabetes?